HIGH QUALITY. 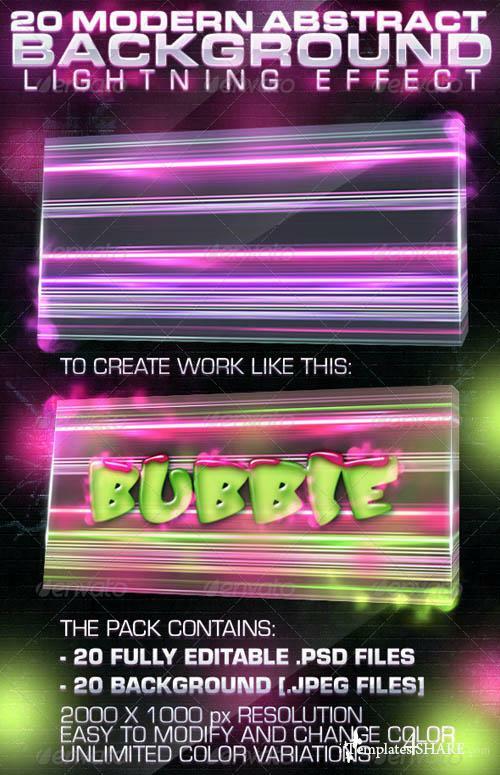 The pack contains: 20 Fully editable PSD - 20 Background (JPG). 2000x1000 px resolution. Easy to modify and change color Unlimited Color Variations.